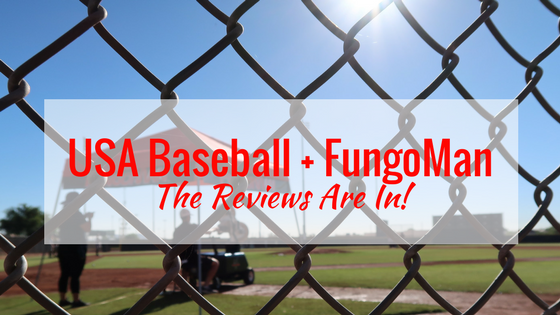 USA Baseball + FungoMan: The Reviews Are In! Here at FungoMan, we obsess over making practice more efficient and harvesting talent in players. Every update, from minor hardware improvements to major software updates, is meticulously considered for the betterment of baseball coaches and players. Engineers alongside baseball minds share the common goal of continually innovating tools and systems to increase the effectiveness of practice. 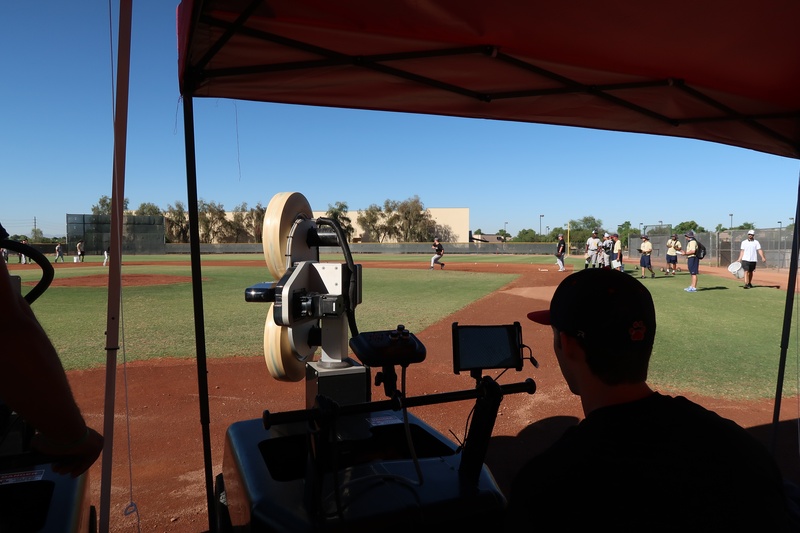 Recently, USA Baseball invited FungoMan to power the Championship Teams (West) Testing Days at Peoria Sports Complex, home to the San Diego Padres and Seattle Mariners in the spring. Here's a taste of what we've been up to and the feedback we've received. "Nothing like this has ever been attempted before." 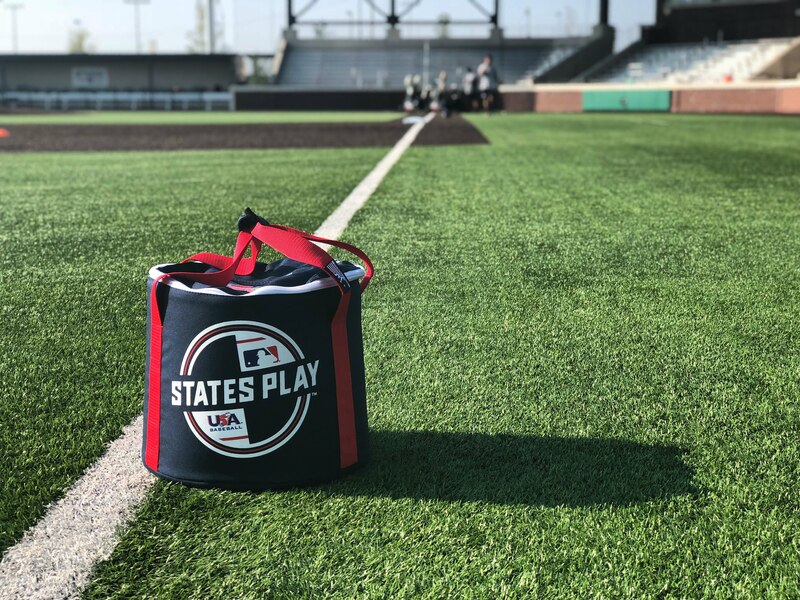 Romy Cucjen and the FungoMan team have teamed up with USA Baseball for their National Team Championships (West) Testing Day Powered by FungoMan. 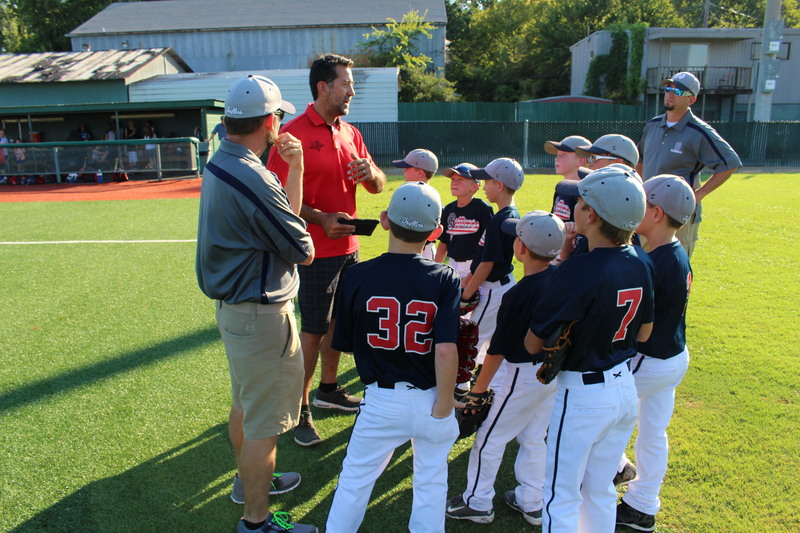 "We are extremely proud to partner with USA Baseball to create a great testing environment for young players to demonstrate their talent and ability in a fair, non-bias evaluation," said FungoMan President, Romy Cucjen. Read on to see the work the FungoMan team has been up to for the last week with USA Baseball at Peoria Sports Complex in Arizona.